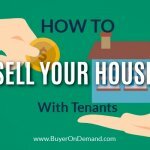 Obviously, this is key when flipping any type of investment. 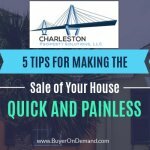 In order to buy low, you will need to know how to find the best deals on Charleston land. 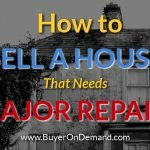 These deals are usually off-market and can be found by approaching owners directly or by working with a company such as Charleston Property Solutions, LLC. 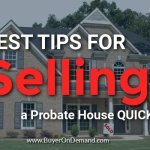 Land specialists will be able to better guide you as opposed to residential agents and real estate professionals. 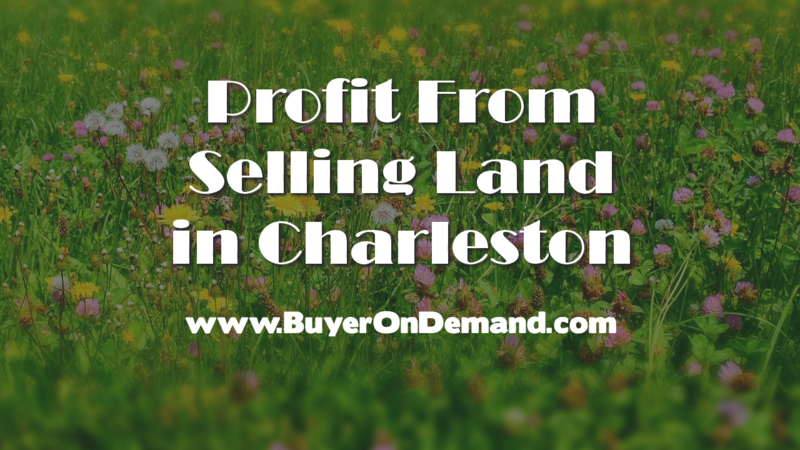 Are you ready to sell your land in Charleston? We can help! Send us a message or give us a call today! (843) 800-2705.